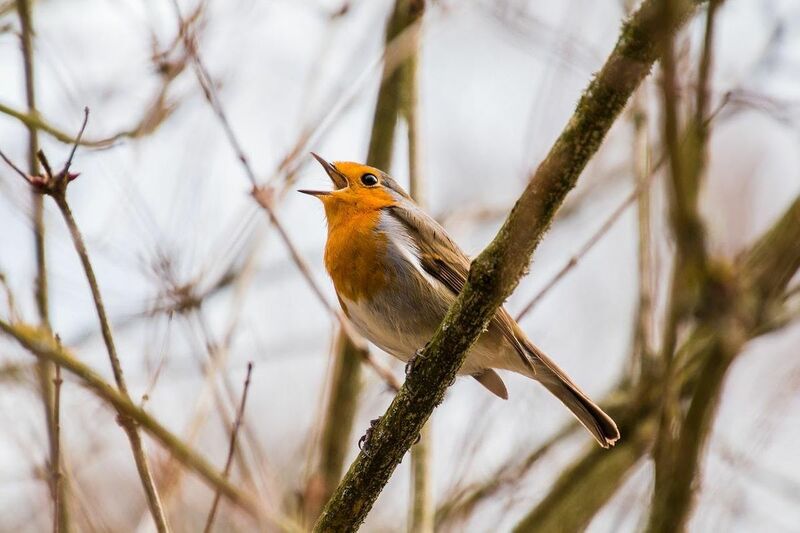 Enjoy a guided walk and hear the magnificent dawn chorus with wildlife presenter Mike Dilger (The One Show) in the beautiful National Nature Reserve of Leigh Woods. As we walk, Mike will identify the many different birds and their early morning songs and we'll no doubt find out more about much of the other wildlife of Leigh Woods as Mike shares his encyclopedic knowledge with contagious enthusiasm! 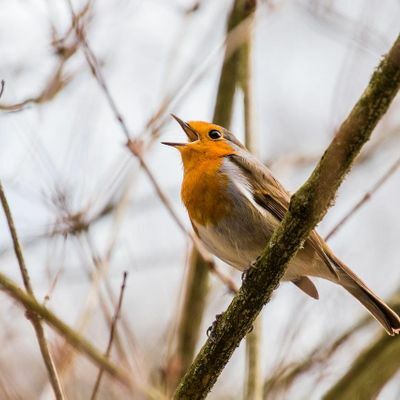 Please note: we have set the start time of this dawn chorus at the slightly later time of 6am to make it a bit easier for whole family engagement! Enjoy a warm drink and a croissant at the end. Wear warm, waterproof clothing. Please note this event is weather-dependent and for safety reasons we will not be able to continue in very heavy rain or high winds. 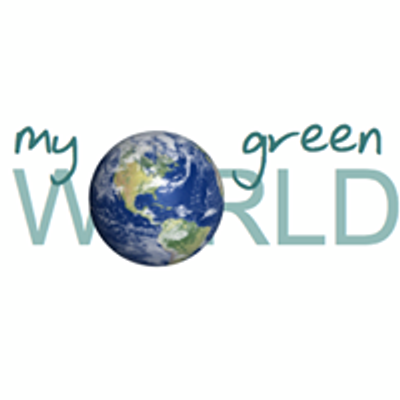 Mike's walk will be accompanied by My GreenWorld's experienced outdoors tutors who are DBS checked and First Aid qualified.